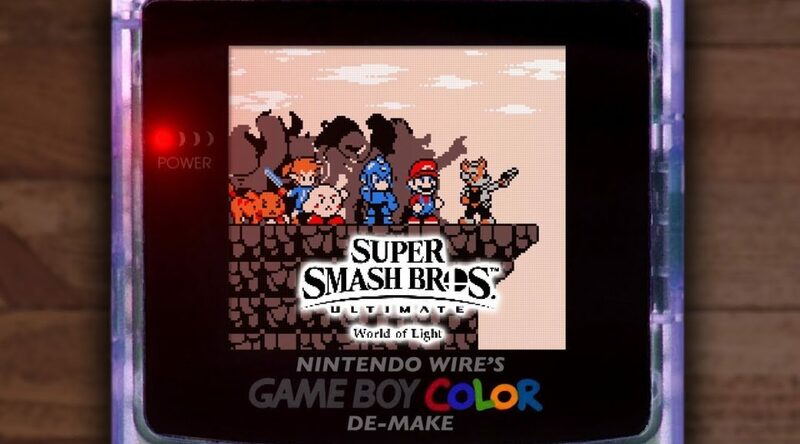 Youtube channel Nintendo Wire has created a de-make of the Super Smash Bros. Ultimate: World of Light opening movie. The de-make shows us how the movie would look like if it was released on Game Boy Color.